I just got back from a recording session for the "Ragged Isle" episode one audio commentary, featuring Barry Dodd, Rick Dalton, Ian Carlsen, Michael Dix Thomas, April Joy Purinton, Meghan Benton, and myself. So cool. So fun. Rick Dalton, champion of the universe, organized the event and handled recording duties, and I can't wait to see/hear how it comes out when put together with the episode. We're planning on doing these for every episode of season one, which is relaunching on SFN TV next week. 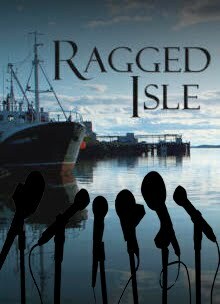 So if you watched "Ragged Isle" last year, this will be a chance to get something new out of the experience. And then, before you know it, season two will be launching. 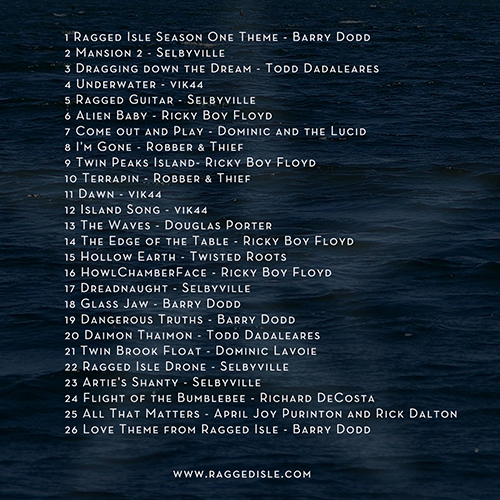 Exciting times are coming up for all of us involved with and enjoying Ragged Isle. As you may know we've been nominated for 8 Indie Soap Awards from We Love Soaps.net. Many of us are going to make the trip down to NYC for the gala next month and it will be such a wonderful way to wrap up all our hard work on season one before we really dig in to season two. One of the awards we are up for is "Indie Soap of the Year." What makes this award so special is that the fans choose who wins. You are allowed to vote daily in order to really get the most bang for your vote. Share this link with your friends so they can help us too. If you'd like to see us come home with a win, it's up to all of you to make it happen. Ian Carlsen and Rick Dalton were on Good Day Maine on FOX23 this morning getting the word out. We've also got the re-launch of season one over at our new home The SFN. Stewart and Todd are doing a fantastic job sharing our show and cultivating more interest in our little Maine secret. 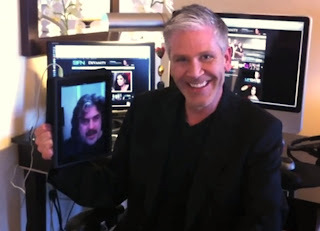 Rick recently was interviewed on SFN's the update and claimed his title as an "SFNelebrity!" I've been cutting together season 2 as fast as I can. I think this season is going to really surprise people. Everything has been taken to the next level. 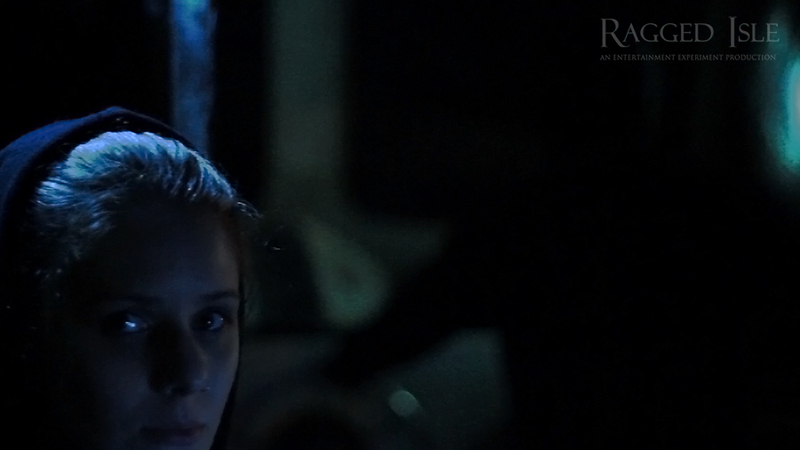 The visuals, the acting, the story. Just wow. I can't wait to share this with you all. For now just know that I am very very happy with what I am seeing. 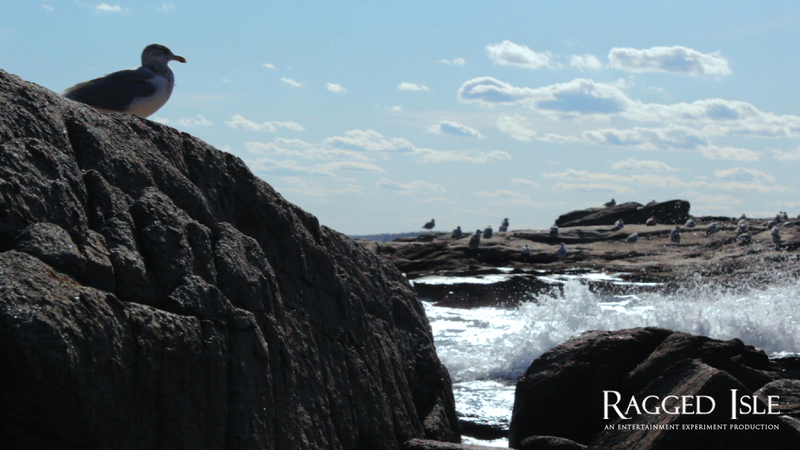 Last, and most importantly, I am getting closer and closer to getting the DVD's done for our donors. I'd say by the end of this week I'll be able to start putting together packages to send out to you wonderful and generous people. I wish we were a big business and could have tons of people making and shipping all these items but know that we have not forgotten you. We're putting this all together by hand and we apologize in advance for any cat hair getting on your items. The boys like to help out when they aren't napping. Maine some noise Ragged Isle fans! It's never been easier to help us out. Just click the banner at the top of our website once a day and vote! 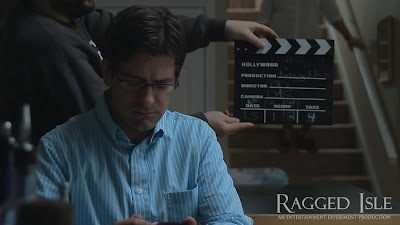 Want to know more about this whole Indie Soap thing and how we fit into the mix? Check out this great article in the Portland Press Herald and find out! Amidst all the work that goes into creating season two and the season one relaunch on The SFN, rest assured we're also hard at work putting together the Soundtracks and DVD's for our fantastic donors. 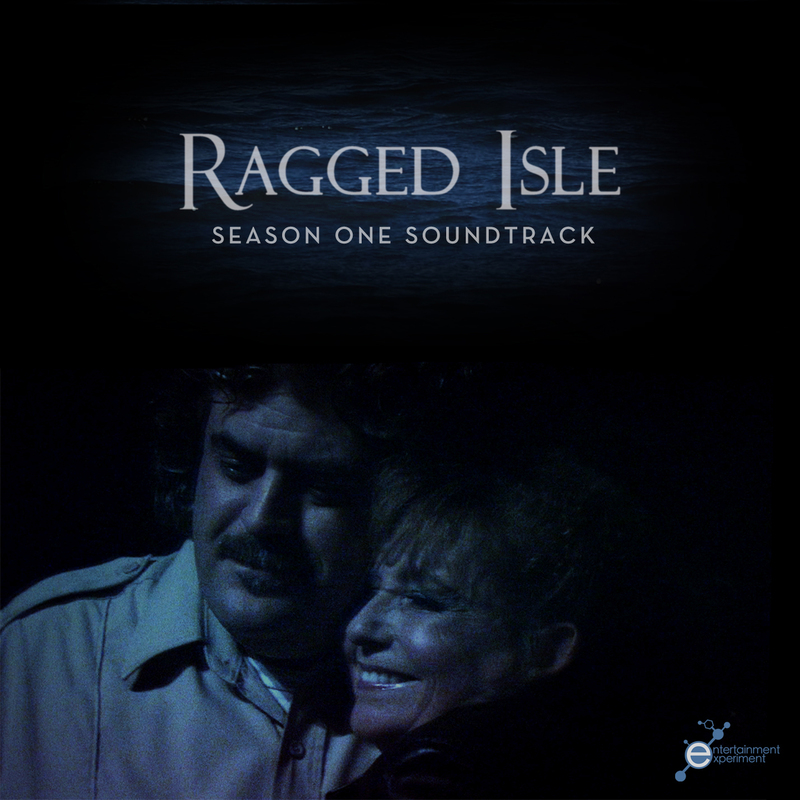 When the DVD's and Soundtracks have been sent we will be creating a store for people who didn't get to be a part of our production fund campaign but would still be interested in owning a little piece of the island. 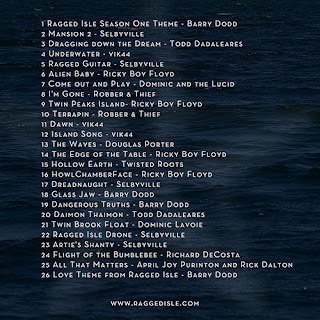 Here's a look at the cover and track listing for the season one soundtrack. Check out the amazing collection of Maine music! Justin St. Louis joins the cast this year as character "Trevor Stebbins."